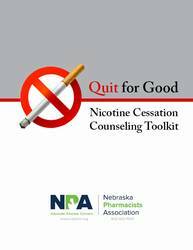 The NPA has updated the popular resource: Quit for Good, the Nicotine Cessation Counseling Toolkit. Pharmacists can make a difference in their patient's health with nicotine cessation counseling. 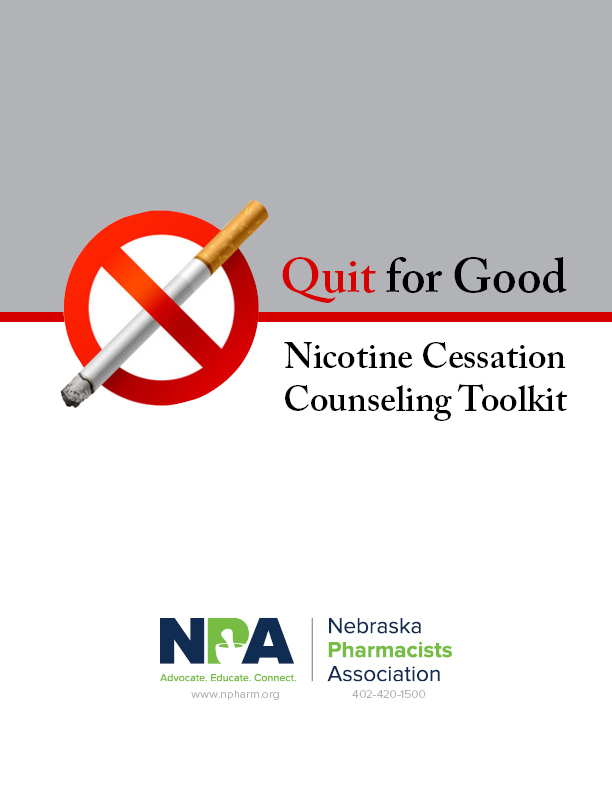 The Nicotine Cessation Counseling Toolkit contains information on billing, handouts for patients, and forms for your use to get a successful program started at your practice site. The toolkit is only available in print. Please allow 7 - 10 days for processing.